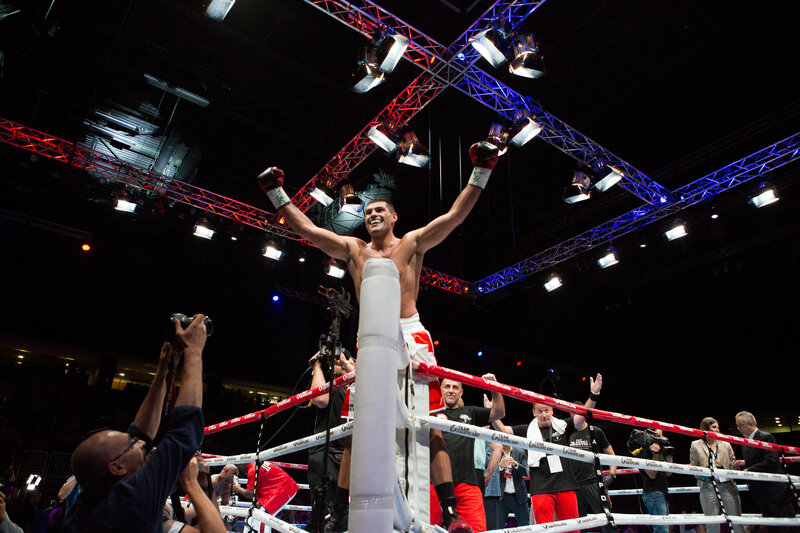 Filip Hrgović (6-0, 5 KOs) continues his World Title hunt on December 8 as he returns to Zagreb to defend his WBC International Heavyweight title at the Arena Drazen Petrovic. The Croatian star sent shockwaves through the heavyweight division with a sensational third-round knockout win over Amir Mansour to claim the WBC International belt on September 8 at the Arena Zagreb. As Hrgović continues to climb the rankings and move closer to an inevitable World title challenge, the Rio 2016 Olympic Bronze Medallist returns to the Croatian capital to defend his belt against another top heavyweight contender. “The experience of walking out in front of my home fans in Zagreb last September was so powerful and emotional,” said Hrgović. “I have never experienced anything similar and I am so thankful to have the opportunity to compete in front of my home fans again. “There was a lot of pressure on me before my last fight, with Mansour replacing Cornish late into my preparations, and with Mansour being a better fighter and a southpaw as well. That being said, we had a fight plan, which I stuck to perfectly, and secured a good win and made a statement for everyone in the heavyweight division. “I am currently back in Miami, and will be training here with my coach Pedro Diaz until the fight. Pedro has prepared a specific training plan as he did against Mansour, and I am sure that we will be 100% ready for my next opponent. Zeljko Karajica, CEO of 7Sports, the sports unit of the ProSiebenSat.1 Group and Managing Director of the operating event agency MMP Event GmbH, is anticipating another great event on December 8. Promoter Nisse Sauerland, of Team Sauerland, says he has been impressed with Hrgović’s meteoric rise through the professional ranks, but admits tougher tests lie ahead including December’s title defence at the Arena Drazen Petrovic.